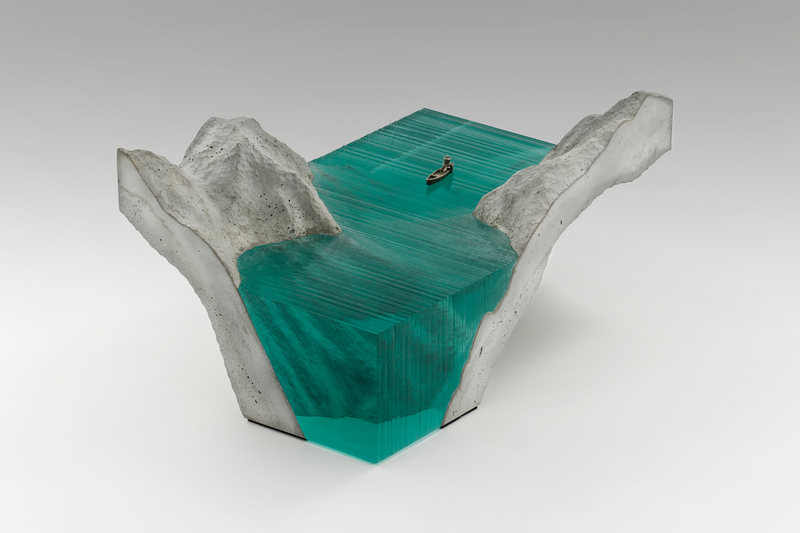 Sculptor Ben Young (previously) just unveiled a collection of new glass sculptures prior to the Sculpture Objects Functional Art + Design (SOFA) Fair in Chicago next month. 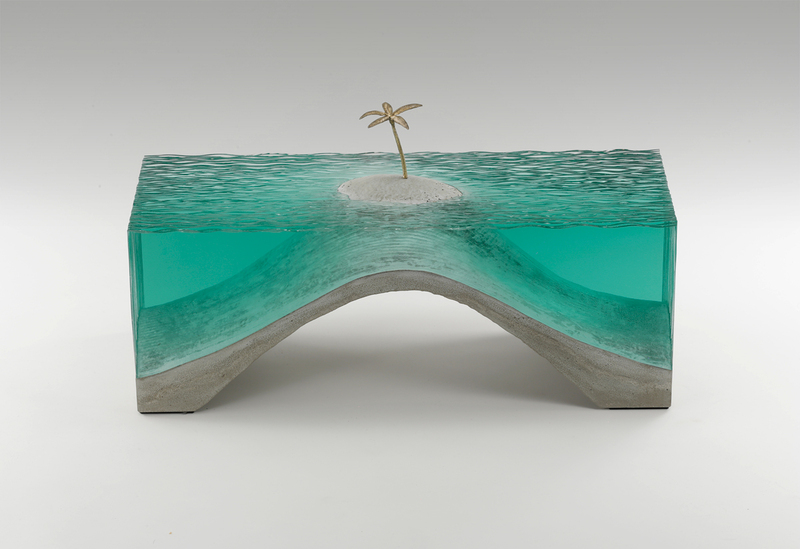 Young works with laminated clear float glass atop cast concrete bases to create cross-section views of ocean waves that look somewhat like patterns in topographical charts. The self-taught artist is currently based in Sydney but was raised in Waihi Beach, New Zealand, where the local landscape and surroundings greatly inspired his art. 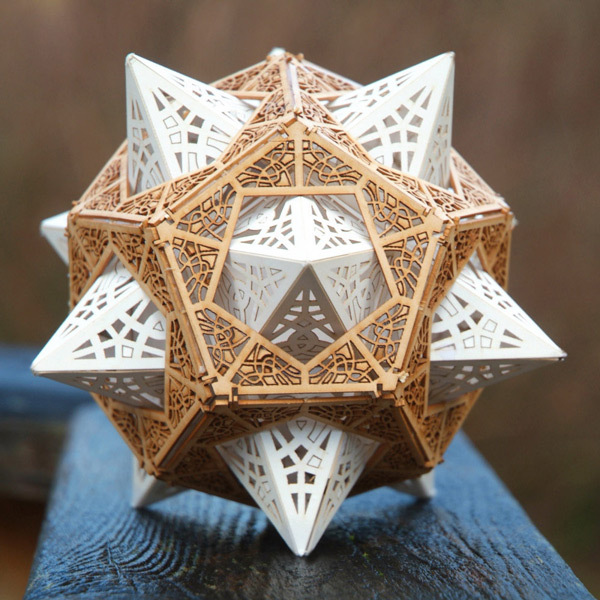 You can learn more about his sculptures on Facebook.